Pablo Machin confessed he was caught by surprise following Sevilla’s decision to sack him earlier this month. 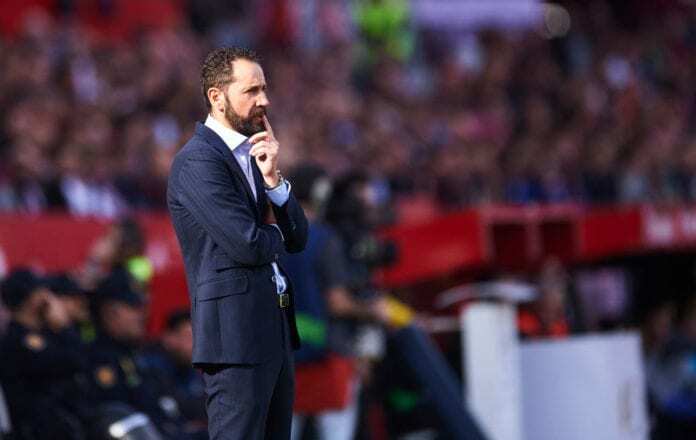 The Andalusian club appointed Machin as manager last summer and enjoyed a strong start at the beginning of this season, where Sevilla emerged as surprise La Liga leaders in the opening 13 games. But the start of the new year proved to be a turning point for Machin, with Sevilla losing nine times in 18 games and winning just six before the Spaniard was shown the door following their Europa League last-16 exit to Slavia Prague on March 14. At the time of Machin’s departure, Los Rojiblancos had fallen down to sixth-place in La Liga and 23 points behind leaders Barcelona. “I was surprised by my Sevilla exit,” Machin told Kooora. “When such a decision is taken the coach has to accept it. “It was all very quick. We lost in the Europa League against Slavia Prague in the final minute and then the next day they sacked me. 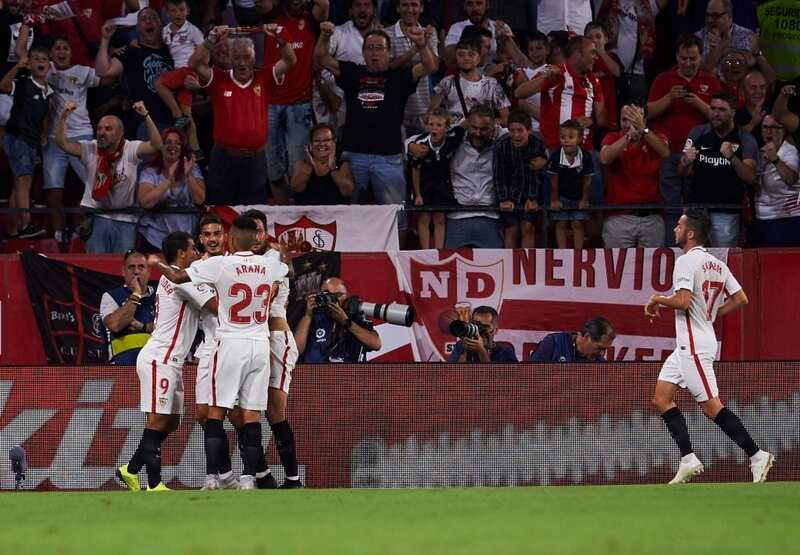 The former Girona manager believes “bad luck” was a big factor during his final weeks at Sevilla, who were struggling without a number of key players. “We had a lot of injuries, but still overcame obstacles,” said Machin. “The players worked well, but we had some bad luck in the matches we lost in the final minutes. We missed a lot of clear chances. 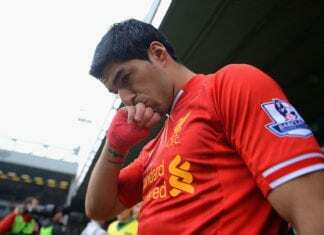 “The players who were out injured have now returned. Director of football Joaquin Caparros, who coached Sevilla last season, has replaced Machin on a caretaker basis for the remainder of this term. 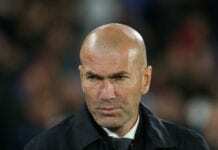 The 63-year-old oversaw a 1-0 win at Espanyol in his first game back in the dugout before the international break.